Cookaholics Bulletin Board • View topic - New to me - BLACK tomatoes! New to me - BLACK tomatoes! Post subject: New to me - BLACK tomatoes! From my neighbor; I took one for seeds for next year. Post subject: Re: New to me - BLACK tomatoes! I have one called Black Beauty; though I haven't gotten any ripe ones to taste yet, there are a bunch on the plants. This is labelled "Indigo Rose". Very good flavor. 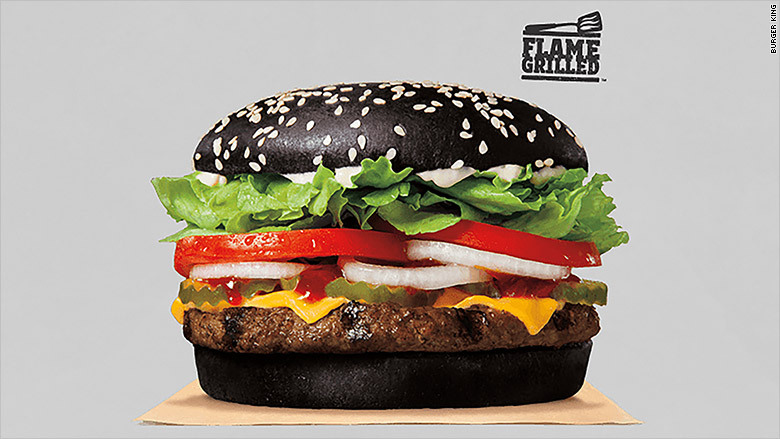 It would be good for one of those Burger King Halloween burgers on the black bun. Indigo rose is nice. A friend planted some last year, and they produced through October. We tried to plant them this year (but see prior complaints about the tomato season). They're tasty and the black color makes for a fun contrast.